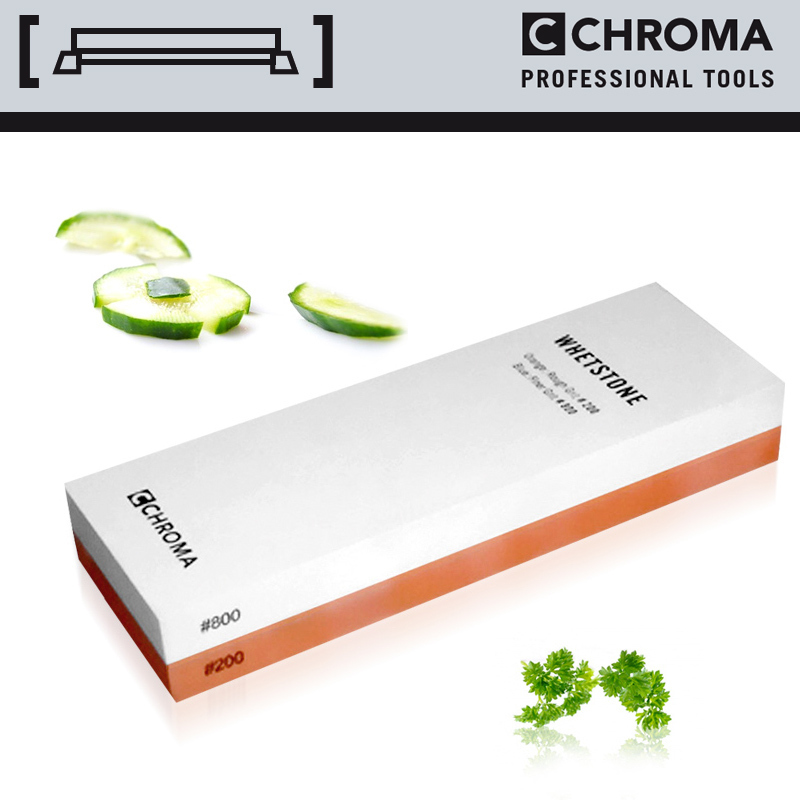 CHROMA Japan Chef Ceramic Whetstone ST-2/8 is a high quality dual-sided grinding stone used for sharpening knives with extra sharp blades, Grit: 200 & 800. 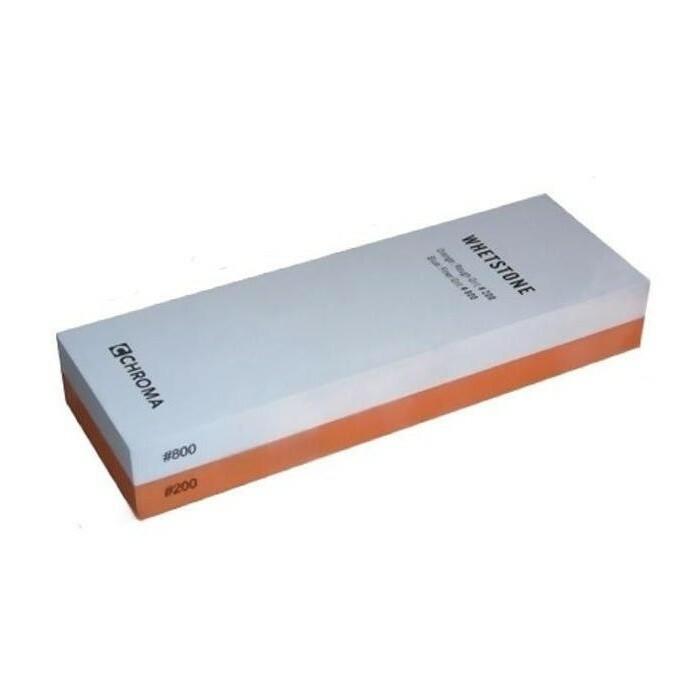 Grit 800: Standard - For regular sharpening / maintenance of edge. 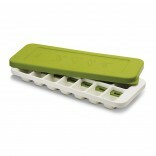 Grit 200 - Coarse grain used to pre-grind dull knives or for smaller repairs. 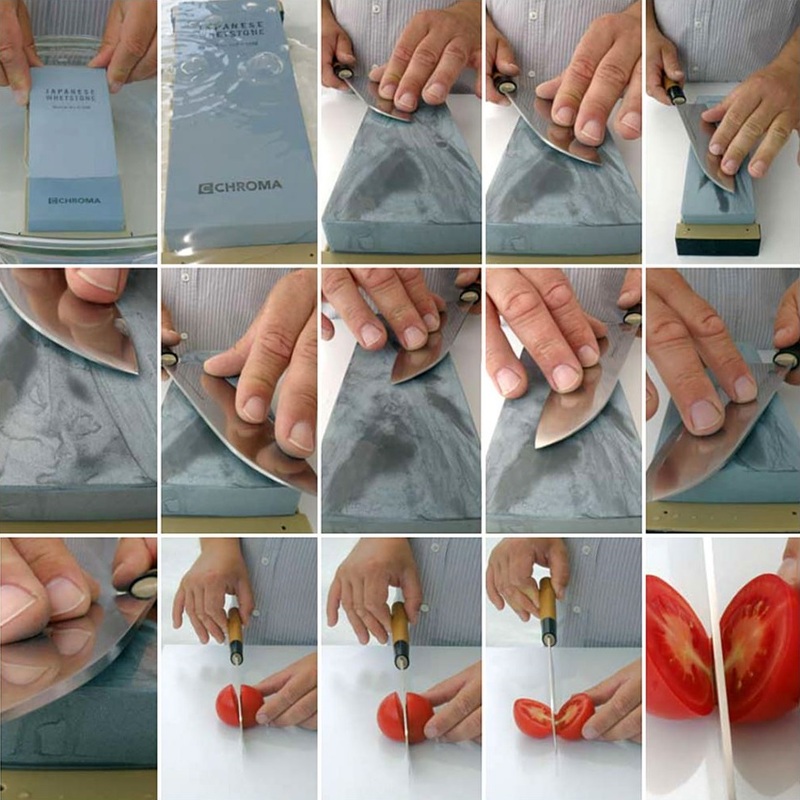 Ideally, the knife should be sharpened daily (for professional cooks) or about every six months (for hobby cooks), and by the same person each time or with the help of a ‘sharping guide‘. 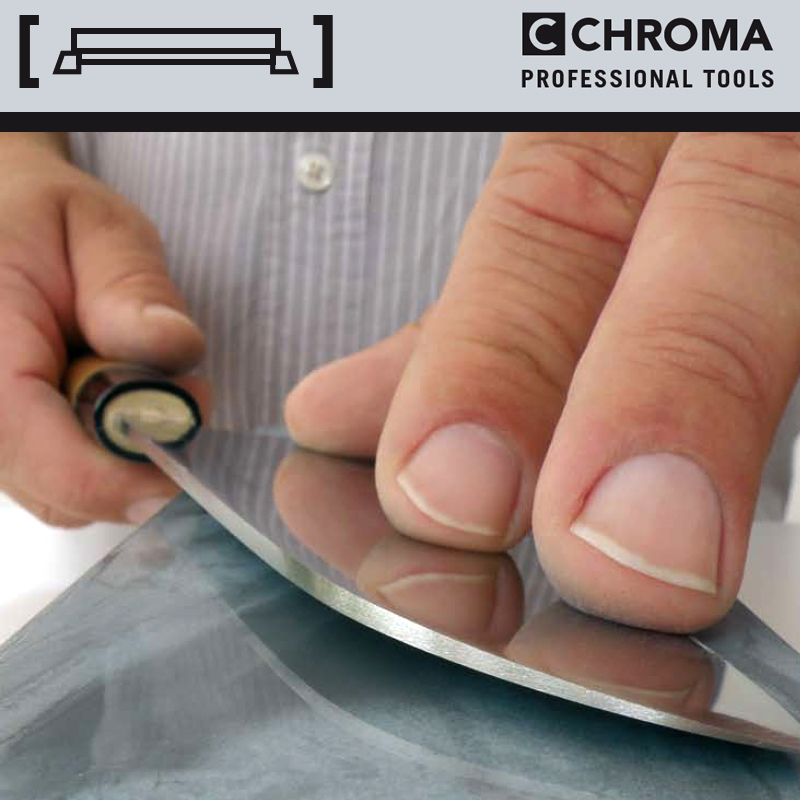 Each person has an individual angle at which he or she sharpens the knife. 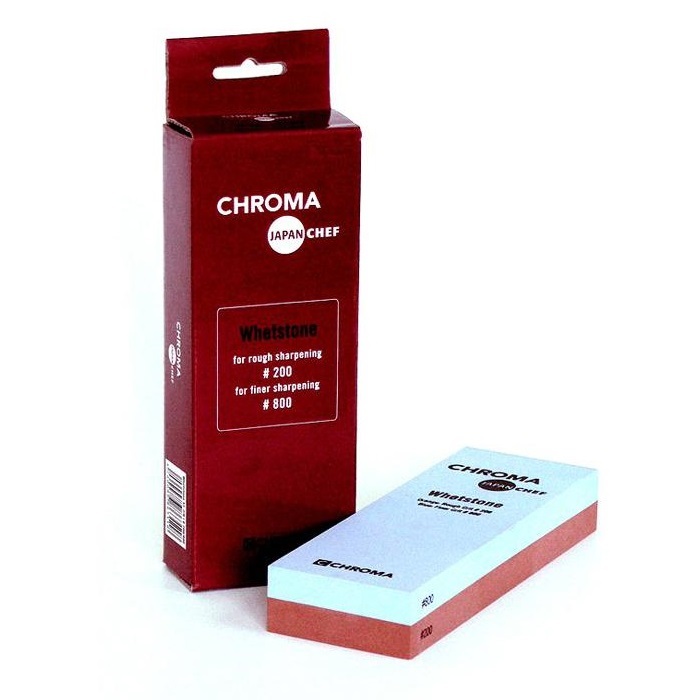 200 - 240 - Coarse grain - For pregrinding of dull knives or smaller repairs.